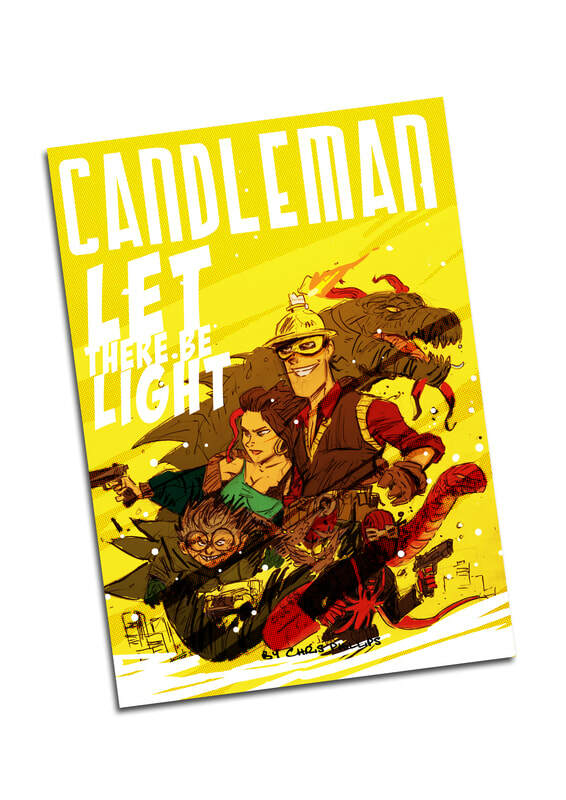 62 Page BnW Comic, Colour Cover, Comprised of the first 6 Issues of Candleman's creation story. As snow falls softly on the streets of Hope City, Claude Andleman is preparing for another night as an underpaid security guard for the giant tech firm Hoff Corp Industries. 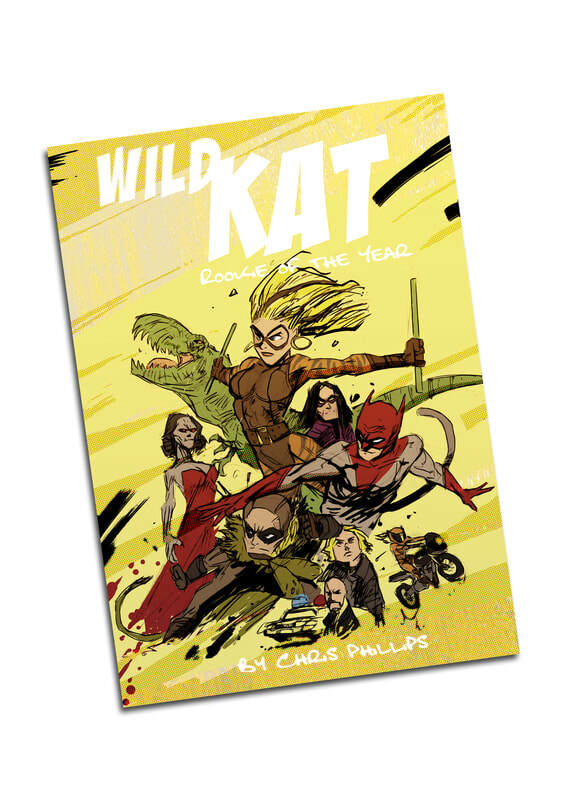 30 Page BnW Comic, Colour cover, comprised of the first 3 Issues of Wild Kat's creation story. HOPE CITY STORIES - Fox, Wasp, Lizard! Now you can own an actual physical copy of a real comic from this actual web site. 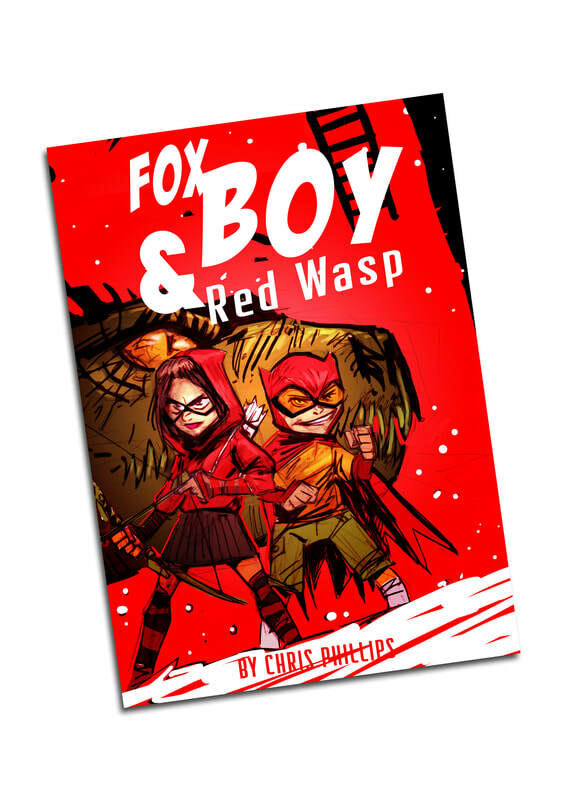 Collected here in a single issue is both part one and two of the first Hope City Story all about Fox Boy and Red Wasp and how they first become crime fighters on the snow covered streets of hope city!